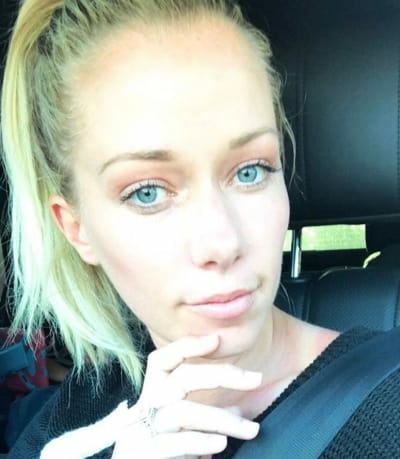 Doesn’t it seem like it would be completely exhausting to be Kendra Wilkinson? To have all that dumb stuff floating around in your head constantly … it just seems like it would be rough. On top of the unrelenting ignorance, Kendra has to deal with her marriage to Hank Baskett, which, to be fair, seems really solid at times. Other times, he cheats on her with a transgender model and she flushes her wedding ring down the toilet. And then, on top of that, she’s also got her truly terrible mother, Patti Wilkinson, constantly trying to ruin her life. Kendra and Patti are no strangers to sharing their troubled relationship with the world: Patti appeared on Kendra’s season of Marriage Boot Camp with Hank Baskett. You remember, that’s when Kendra theorized that the devil had eaten her mother’s soul. We’ve seen Patti make an appearance here and there on Kendra’s own show, Kendra on Top, and they both appeared on the most recent season of Marriage Boot Camp, the Reality Stars Family Edition. And now the brand new season of Kendra on Top seems to focus largely on their issues. 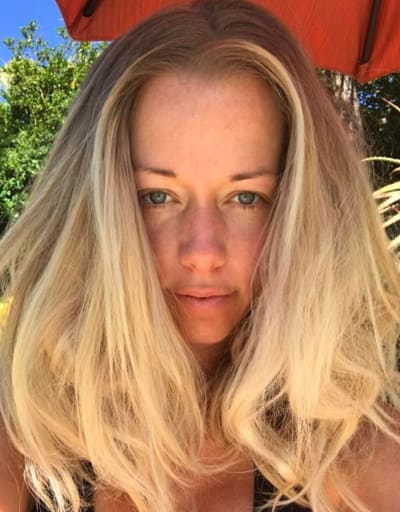 See what we mean about how exhausting it would be to be Kendra Wilkinson? As we’ve seen from the trailers for Kendra on Top, the big problem right now is that Patti is considering writing a tell-all about her daughter. It’s something that Kendra is really, really not cool with, which is totally fair. But in tonight’s new episode, the ladies are sitting down for a therapy session to try and come to terms with some of their issues. And, in typical Wilkinson fashion, it’s hard to watch. “I really didn’t see a way to come back from that because I didn’t know what would be used against me in the future,” she admits. Back in the therapy session, Patti is asked about her true motivation for writing a tell-all about Kendra … and Kendra looks really interested in her response. And that, she says, is the only reason she’d write such a book. Questions like “Why did I buy that lame excuse?” and “Why would I believe my mother has good intentions after all these years?”, probably. 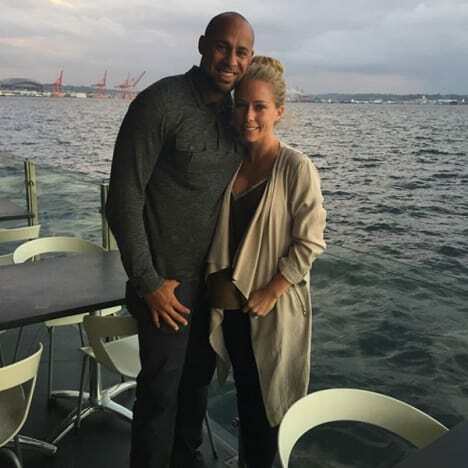 View Slideshow: Kendra Wilkinson and Hank Baskett: So in Love! Kendra tells Patti that she’s just scared that a book would set their relationship back after putting so much work into it, then, in an interview of her own, Patti says she’s already got a meeting with a publisher. So much for being open and honest. All this nonsense makes for good drama, but man, it sure is heartbreaking to see. ABC Plays Race Card in First Bachelor Promo: WATCH! Next story Kylie Jenner and Kendall Jenner: Destroyed by the Osbournes!